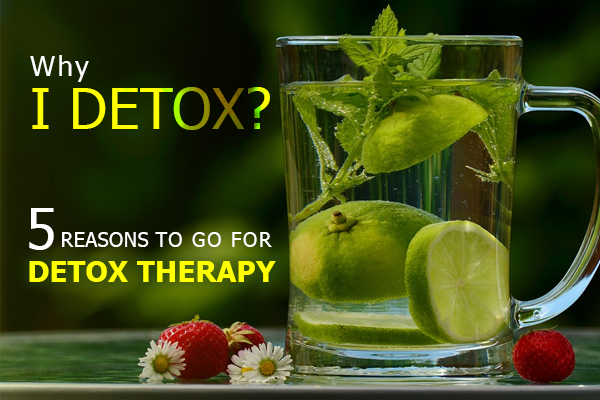 Detoxification is a process to eliminate all the harmful toxins accumulated inside the Body. In Naturopathy, it refers to eliminating substances like alcohol, drugs and metabolic wastes. At Gujrat’s largest Nature Cure centre – Nimba Nature Cure Village, a Detox session may involve yoga, meditation, reflexology, sujok and relaxation therapies to cleanse and energize system. Other more specialized Detox methods include; acupuncture, sauna, Detox massage, colon hydrotherapy, ion Detox therapy, etc. When toxins are retained and stored in the Body the condition is called toxemia. The colon is considered as the root of many illnesses and conditions, and therefore a total cleanse through colon hydrotherapy is highly recommended. *Colon Hydrotherapy: Read the next article for details. A diet of natural juices (made from fruits and vegetables) has best cleansing and regenerating effect of flushing the toxins out of the Body. At NIMBA, we serve a variety of delicious soups and salads for this purpose. Fasting either alone with water, or a natural juice, is another powerful Detox technique but, should be undertaken only under supervision in a Nature Cure centre for therapeutic benefits. Exercise improves the metabolic rate, stimulates sweating and aid up detoxification. 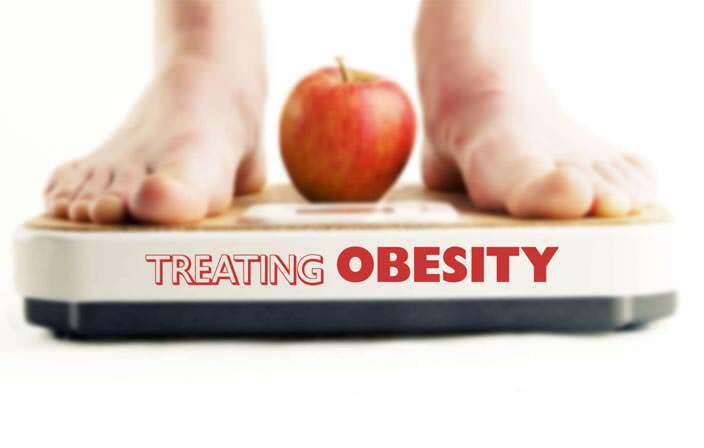 Also, rigorous exercising may lead to increased production of metabolic wastes in the Body, hence should always be accompanied with intake of adequate amount fluids for proper excretion. Gentle and rhythmic pressure is applied during a Detox Massage to aid the process of elimination of toxins. It simulates Body functions promoting a more relaxed feeling, dissolving worries, tensions and mental stresses. This helps in reducing pain and swelling too. Mud applied to the whole Body or a part of it, is a great tonic and Detox agent. It removes the excess heat created by the fermentation of accumulated toxins. It is useful in maintaining skin tone and contour. Exposing our Body to the sun rays helps the skin in manufacturing the vitamin D that is needed to allow it Detox. Early morning or the late noon is the preferred timing for a therapy session. Far infra Rays are invisible to the human eye, but are deep penetrating and beneficial to the human Body. It activates the water molecules present in the human blood, increasing the blood flow and the oxygen absorption rate. Detoxification occurs in the form of sweat. A recent development in drugless healing system, Detox foot baths are used to draw the toxins from the Body into the water, evidenced by the change in the color of water. Post a session, most of the guests share common positive experiences such as: a feeling of lightness, rejuvenation, mental freshness, clear skin, relief from heaviness & tiredness. Reduction in fat deposits under the skin. 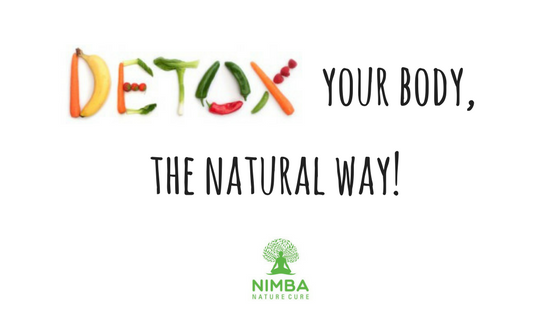 The post Detoxification appeared first on Nimba Nature Cure Village.